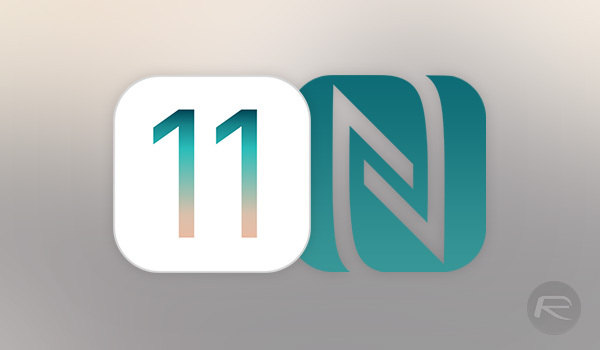 When Apple announced iOS 11 at the big opening keynote for WWDC, it brought with it lots of new features and additions that will allow developers to build better, more capable apps. One of those was the lauded ARKit and developers have most definitely taken to the new framework. However, one of the less known changes was the inclusion of Core NFC, and while it has not garnered anywhere near as much attention as something like ARKit, it has the potential to enable some pretty cool things. What Core NFC does is give developers access to the iPhone’s NFC reader in a way they previous releases were prevented from doing. Previously, the iPhone’s NFC capabilities essentially began and ended with Apple Pay, but Core NFC expands things, allowing apps to use the same NFC reader to read tags, allowing iOS to come into contact with a tag and then receive data from it. The process works very similarly to Apple Pay in that users are prompted with a “Ready to Scan” dialog box. 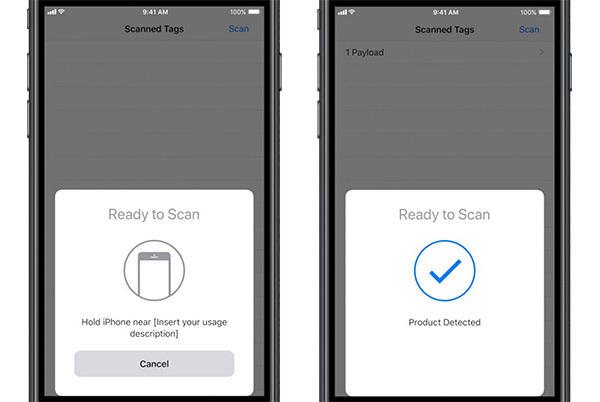 After holding the iPhone close to an NFC tag, a checkmark displays on screen if a product is detected. Anyone familiar with Apple Pay will be familiar with how reading NFC tags works. Cybersecurity company WISeKey is one of the first to outline its plans for Core NFC. The company uses tags as a means of authentication, allowing products to be proven as genuine and authentic via NFC tags. With Core NFC, the iPhone will be capable of reading those tags. At the moment only the iPhone 7 and iPhone 7 Plus support Core NFC, although it stands to reason that all future releases will, too. Wonder if this could be used to “scan” and clone my NFC work ID so I don’t have to pull my wallet every time I go into the office. There was a jailbreak tweak released recently that might allow you to on iOS 10 if you’re jail broken.